For the second time this week, Ag education and the FFA program is in danger of being cut from a U.S. school system. Earlier this week, we told you about impending cuts from a Pennsylvania school district. Now, a similar scenario is playing out at Prairie View High School in the community of Henderson, Colorado. Last week the Brighton 27-J school district in Henderson sent out notices, saying the school would be cutting its FFA program at the end of this school year. The district cites budgetary restrictions, low enrollment and the loss of the program instructor as the reasons they are shuttering the program. Angry parents say they were blindsided by the cut and they weren't given the chance to try to save it. The cancellation will leave dozens of students unable to finish their Ag education. School officials say, in order for the FFA program to be financially viable, it would need roughly 150 to 180 students enrolled in Ag education. But so far, only 55 students have shown interest in it for next semester. This is only the third-year Prairie View High School has had an FFA program. 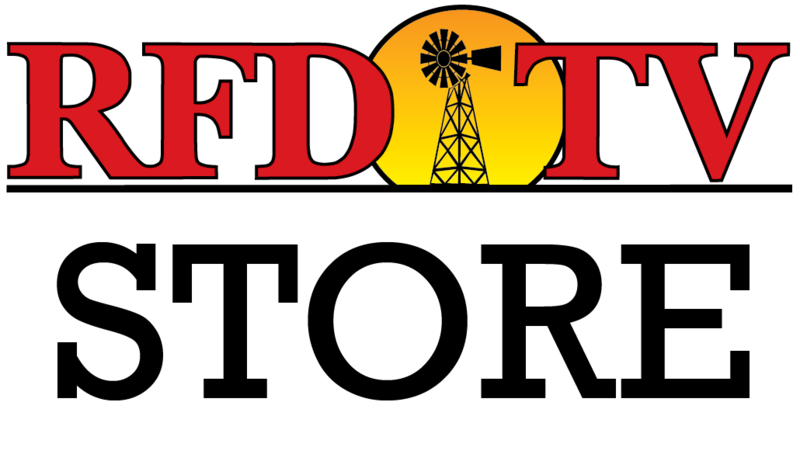 The school district says it has offered options for parents as alternatives to the FFA and Ag education and will work with students to help accomodate their educational plans.